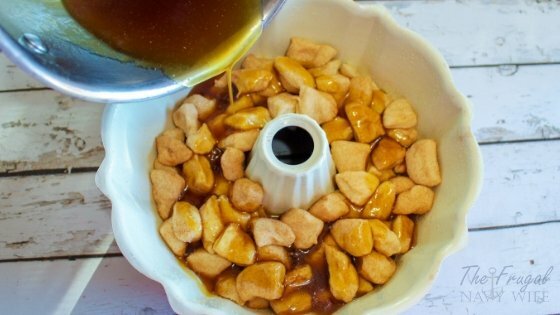 So a long time ago I saw Paula Deen make this recipe on a TV show she was on. It was so easy. 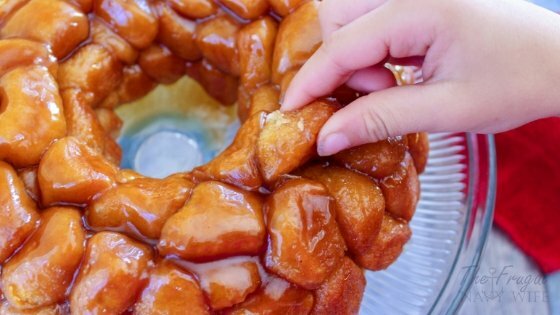 She has since become famous for her gorilla bread but I still love this recipe the best it is easy and while takes a bit of time the kids all join and help and it's oh so good! 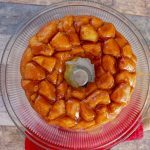 I have made a few adjustments over the years so check out this Copycat Paula Deen Monkey Bread. So you can easily change up this recipe to make it different each time. 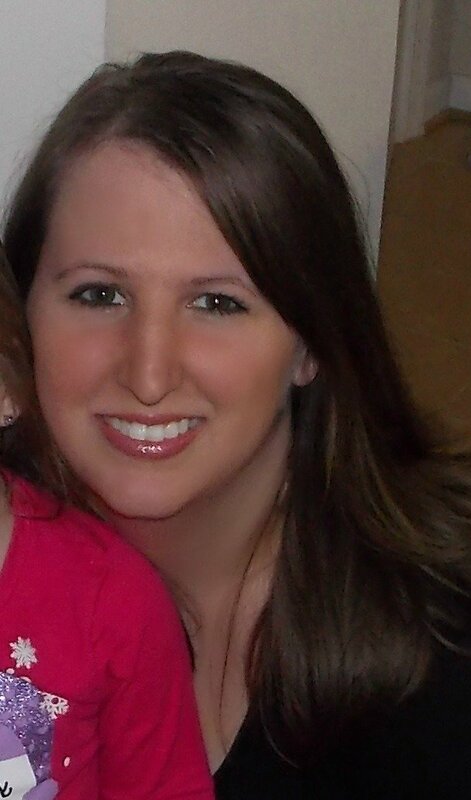 Adding in some caramel or hot chocolate are some of my favorite changes. 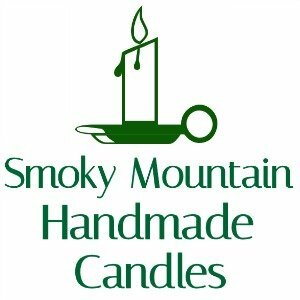 Make it holiday related by adding in colored sprinkles or M&Ms or even drizzling with some melted candy melts in your favorite color. Either way YUM! Spray a Bundt pan with cooking spray. 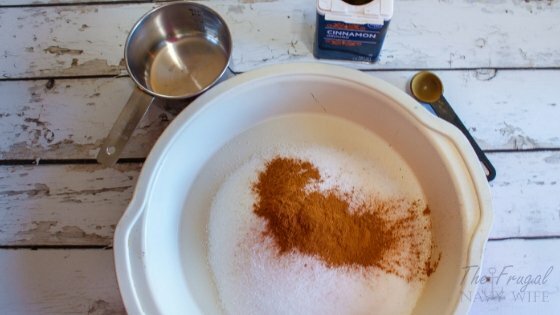 Put the white sugar and cinnamon in the pie plate and mix them together with your fingers until they are completely mixed. 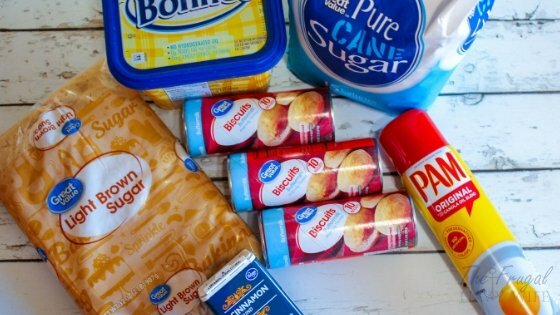 Remove the biscuits from the tubes. 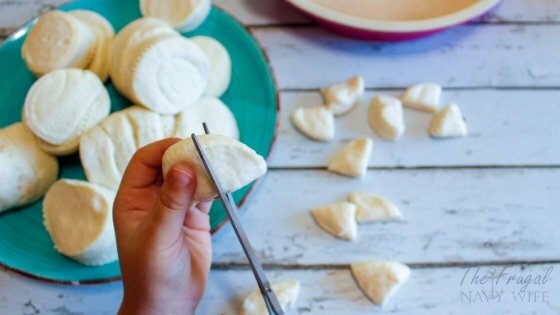 Place each biscuit on the cutting board and cut each one into fourths. 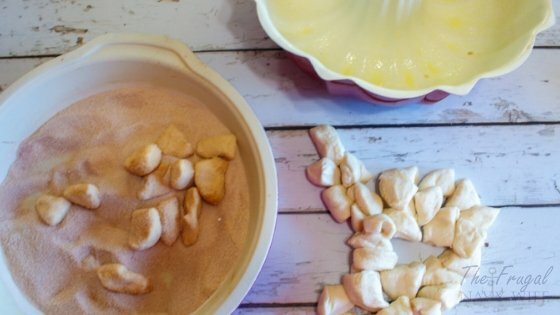 Roll each piece of biscuit into the cinnamon sugar to coat all side of the dough. Place the biscuit pieces evenly in the Bundt pan. Pour the butter and brown sugar into the pot and heat it over low heat until it is mixed together. Stir with the wooden spoon. Pour the brown sugar mixture over the biscuits. Bake the Bunt pan in the oven for 35 minutes. Remove the Bundt pan and place it on a wire rack to cool for 10 minutes. To serve, turn the Bundt pan upside down onto the cake plate. The biscuits should fall right out. 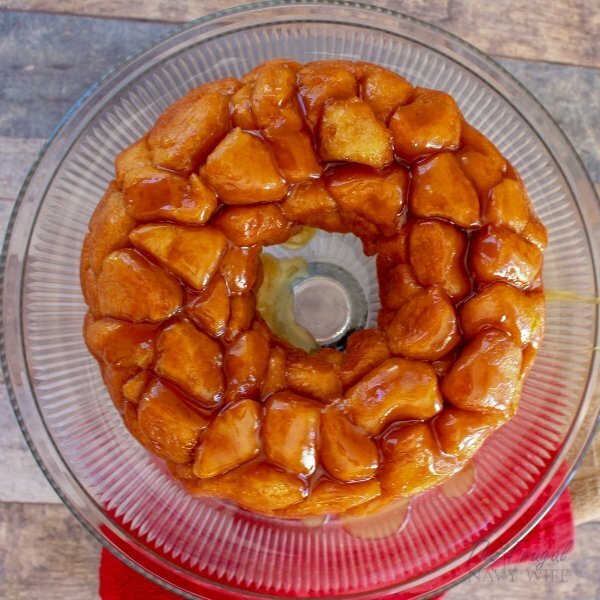 Let the monkey bread cool for a few minutes. Pinch off a piece to eat. Done! 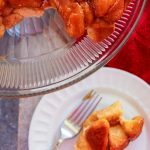 Have you tried this Paula Deen Monkey Bread I'd love to know your thoughts in the comments below!